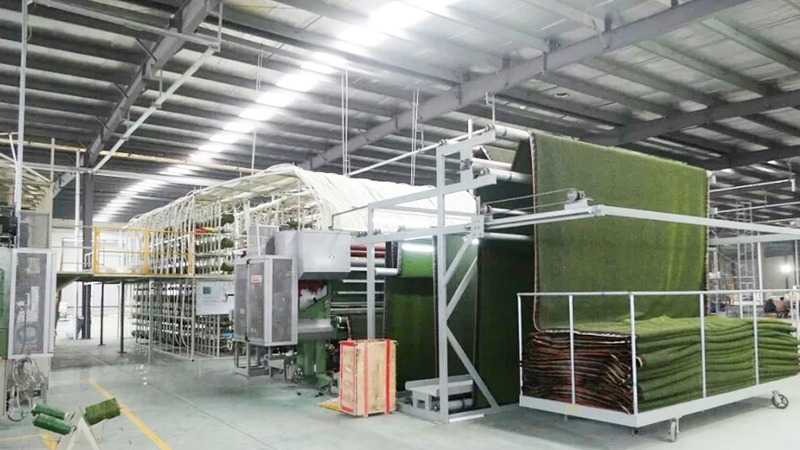 “SANHE” Grass offers customers the service of private labels and Roll packing And the most important, 24/7 working time. 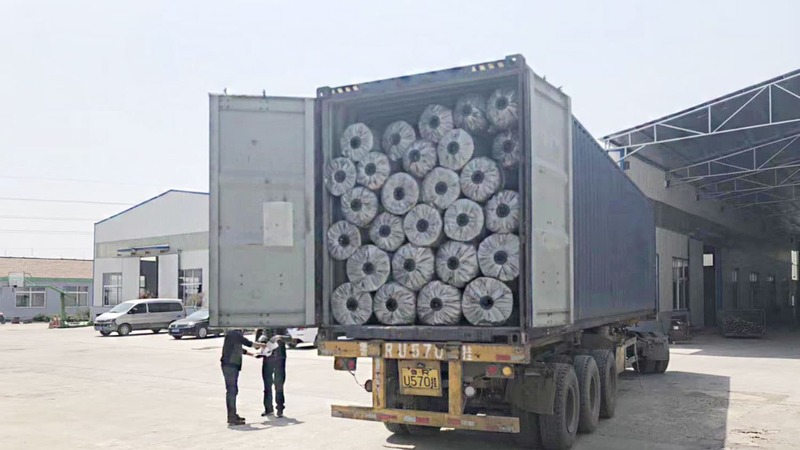 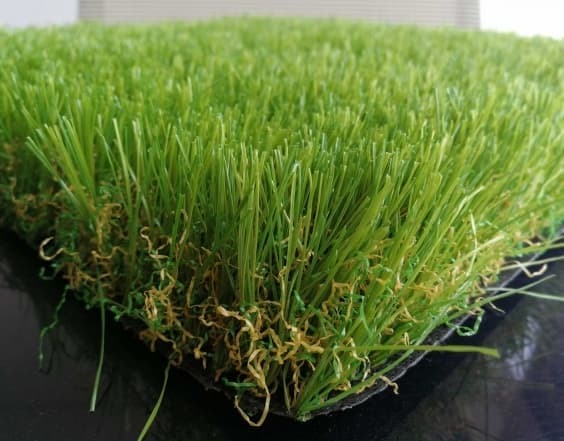 China-based manufacturer will take you 40% cheaper price Grass Than manufacturers from other countries.That means importers and Distributors make more money by sourcing with us. 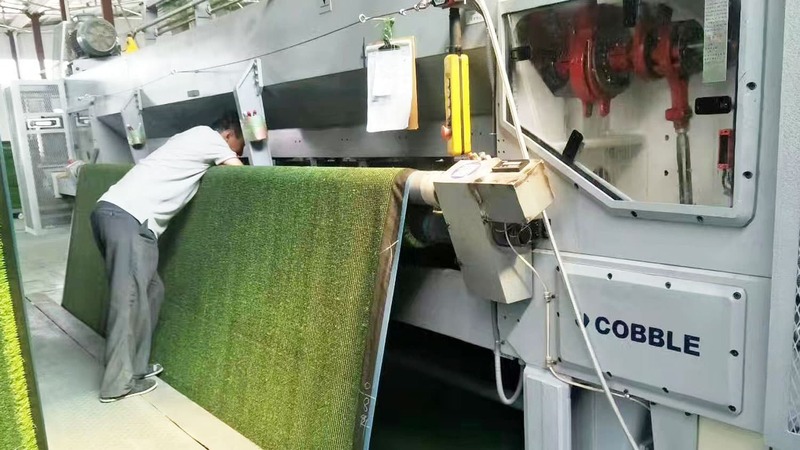 With the excellent Supply Chain management and Production management, Our COBBLE machines produce huge quantities top grade artificial turf in minimal time. 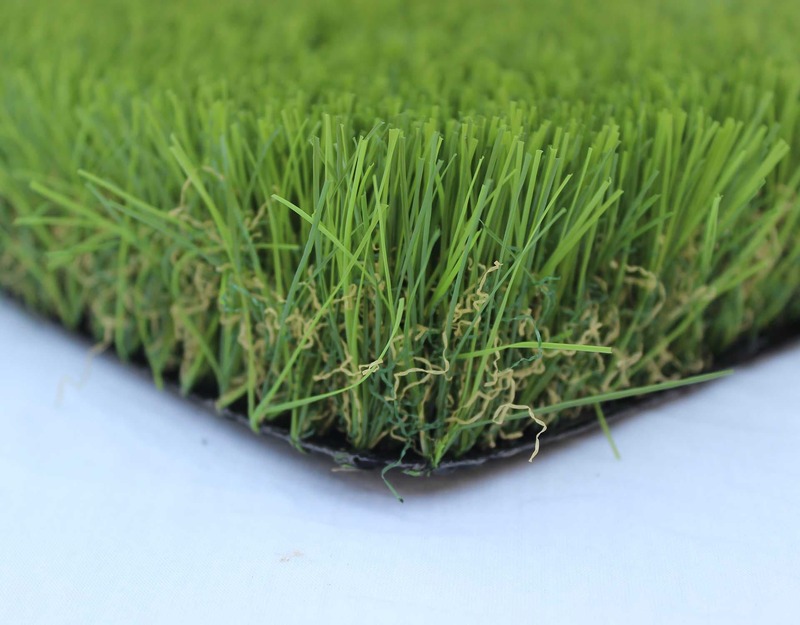 The production line assures both quality and Quantity grass in time. 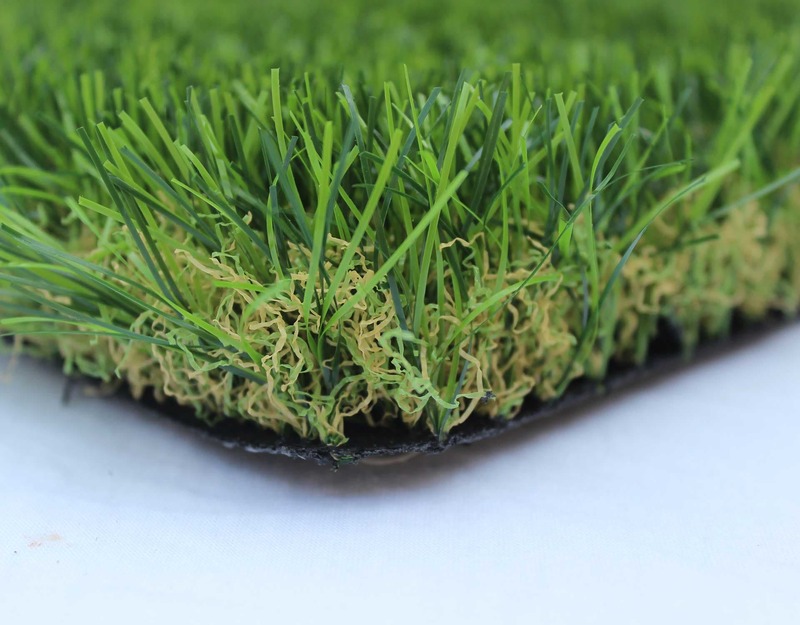 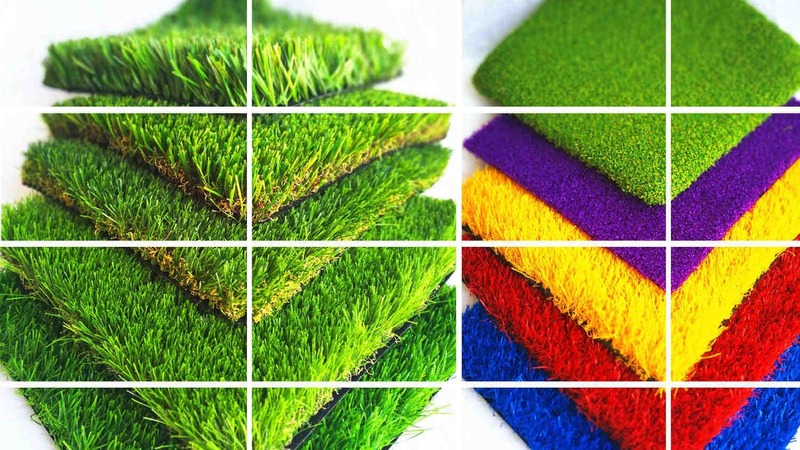 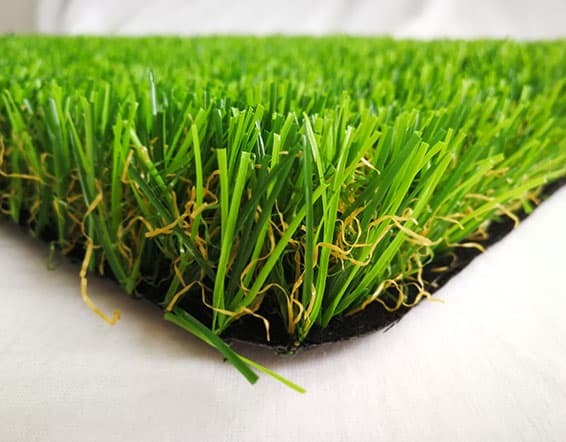 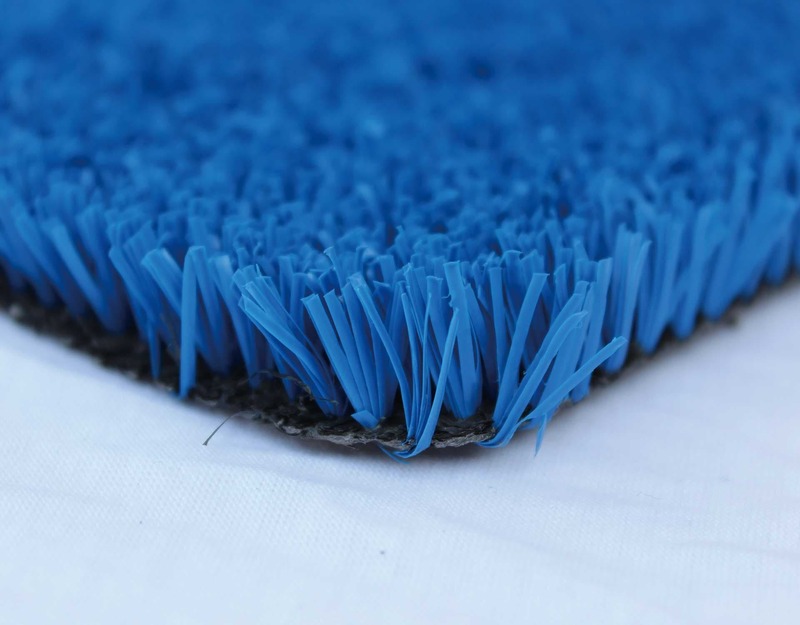 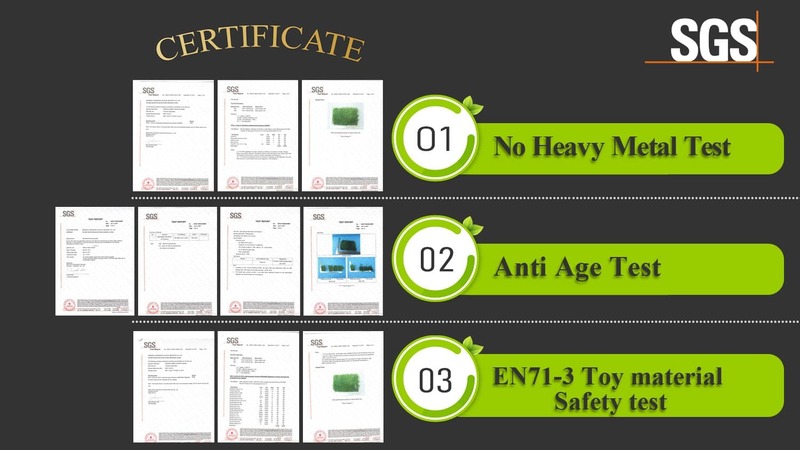 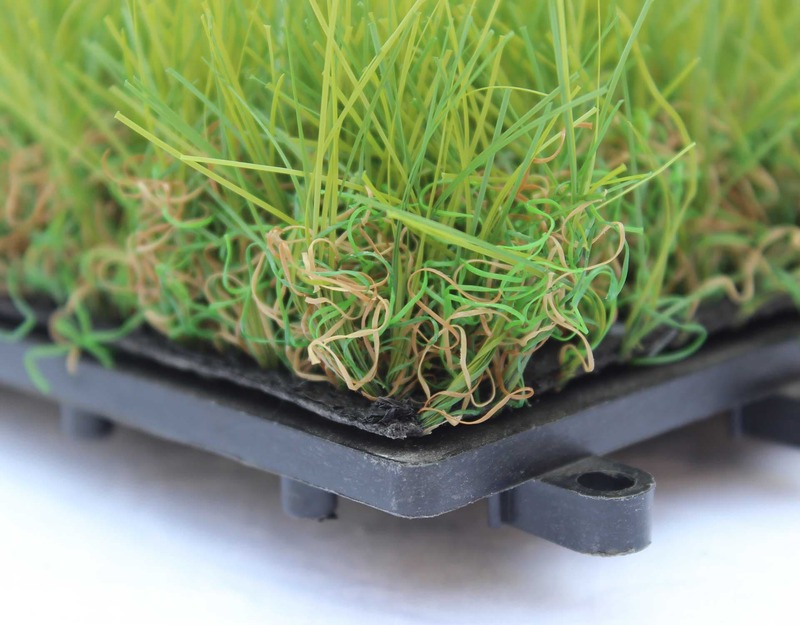 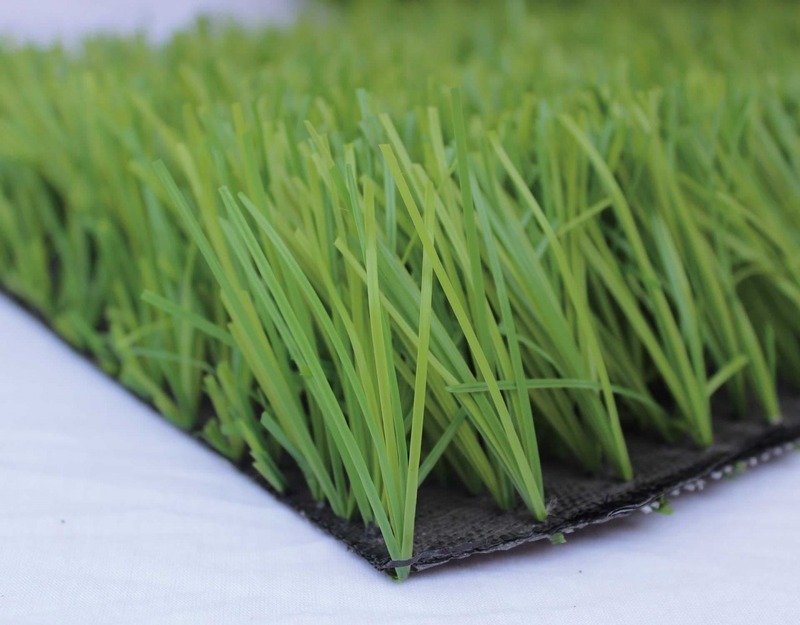 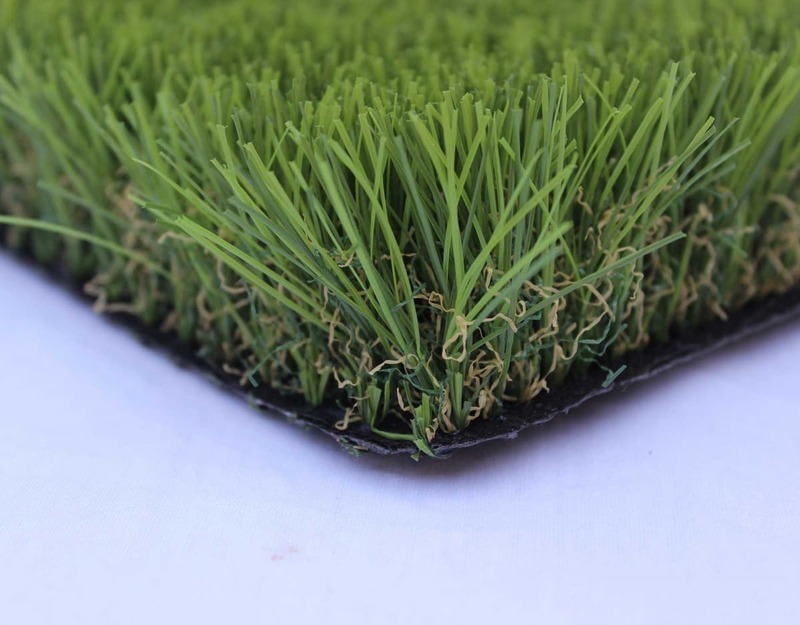 Our Grass is Synthetic with PE and PP materials,but apart from being of top quality it’s also Eco-Friendly,Child-Friendly and Pet-friendly, It does not release chemicals into the air and no heavy metals which can be proved by the SGS,OHSAH certifications. 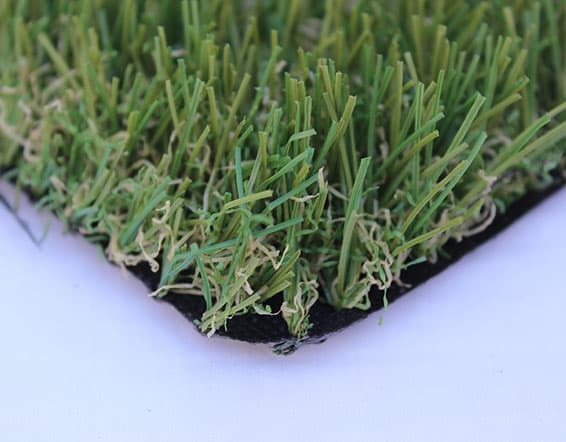 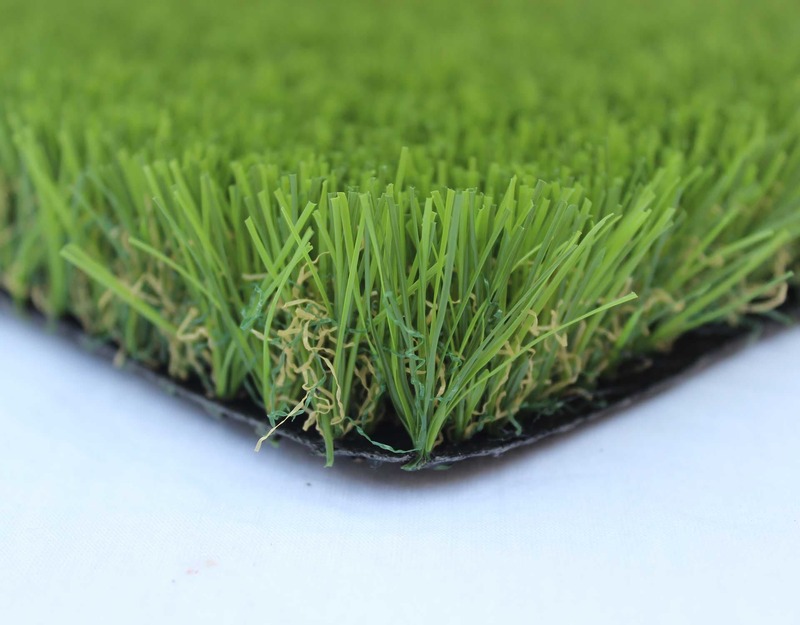 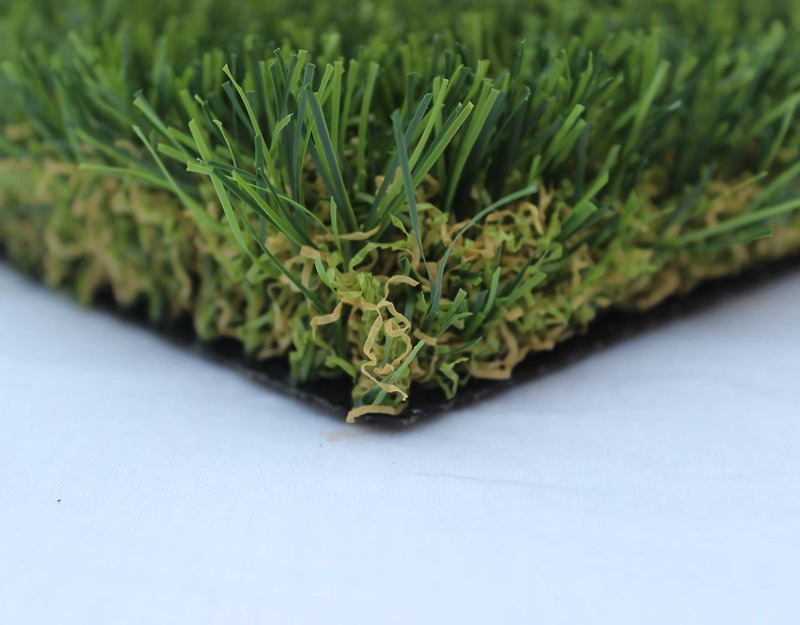 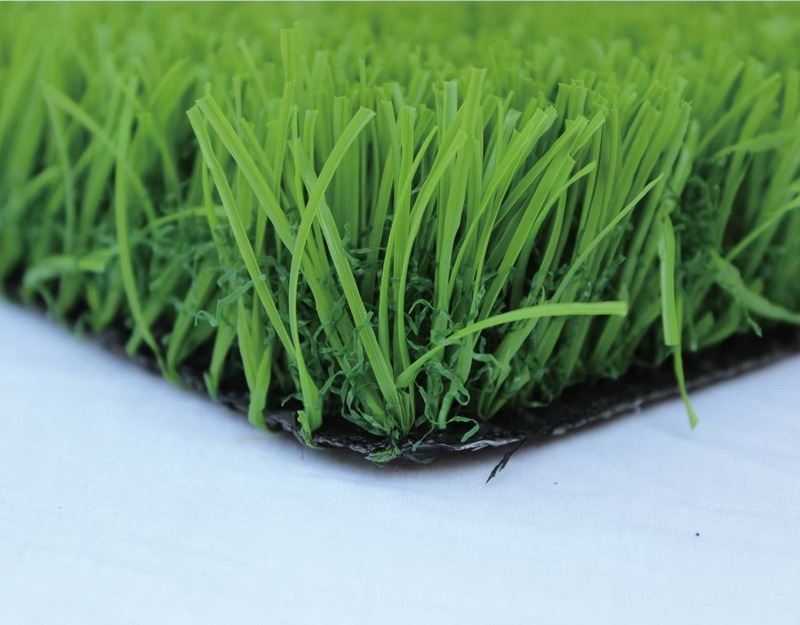 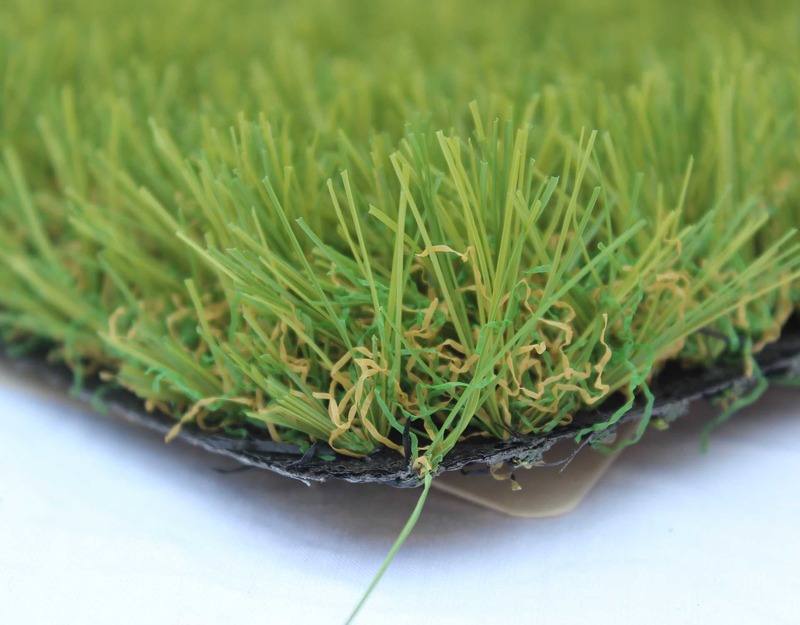 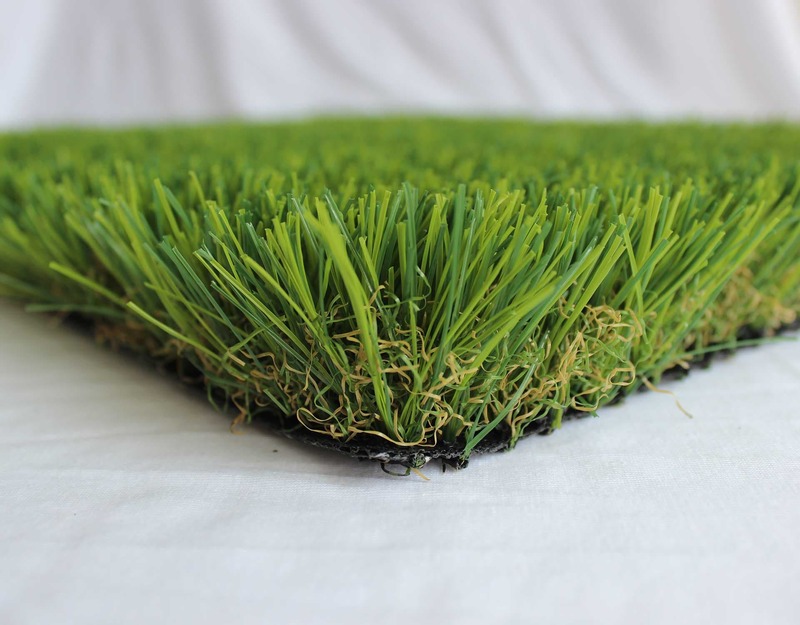 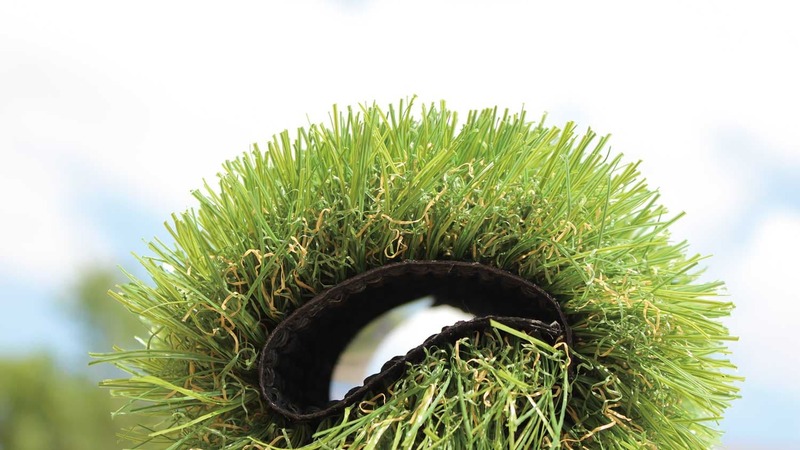 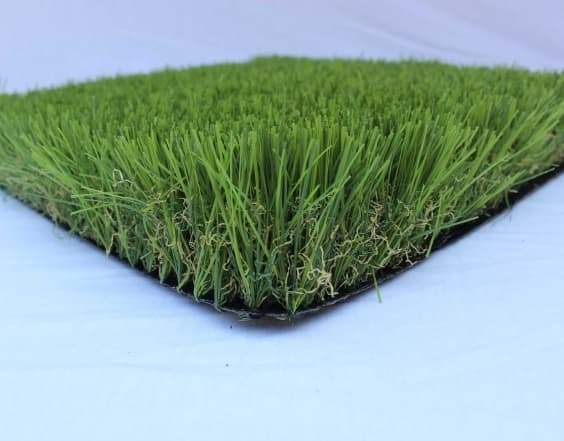 Artificial Grass Yarns, Landscaping Artificial Grass, Football Grass, Soccer Turf, Futsal Field Grass, Running Track Grass, Tennis Grass, Playground Grass surface, Artificial Putting Green,Golf Grass, Leisure/Commercial Synthetic Grass, Pet Grass, etc. 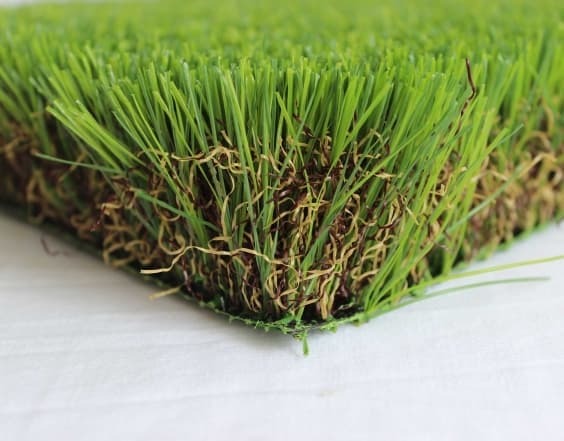 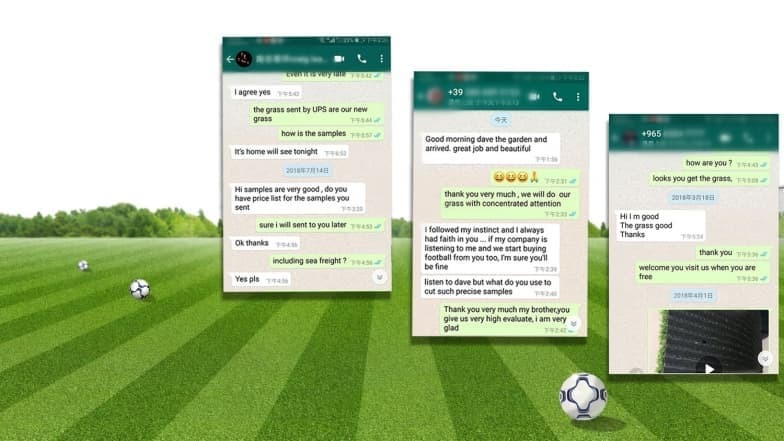 We Only sell top Quality grass in our target market, Nice Design,Upright monofilament fibers,Wonderful curvature of curly fibers,Turf Flatness …… All these details need to test in each production processing, not only your first order, but also all your orders. 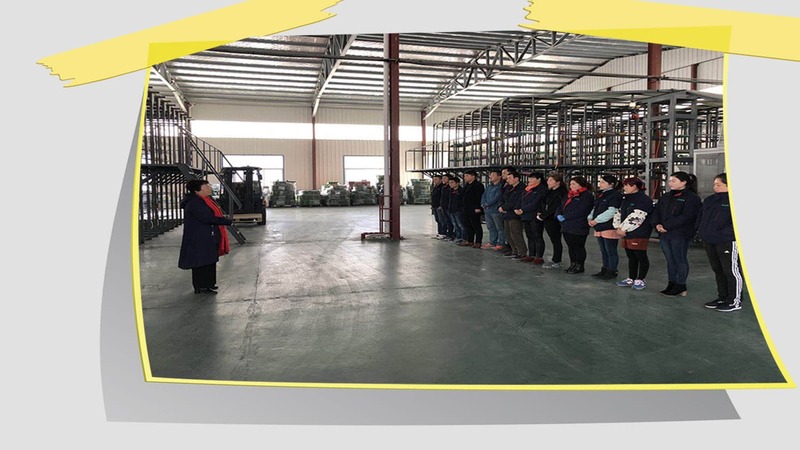 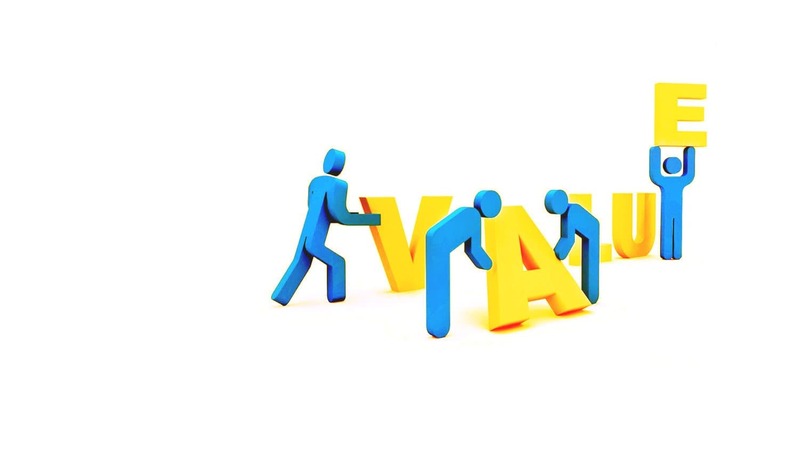 Our QC Dept always operate based on our Standardization System and ISO System “Stable Quality” is not just a slogan for us,but a promise we make to our clients. 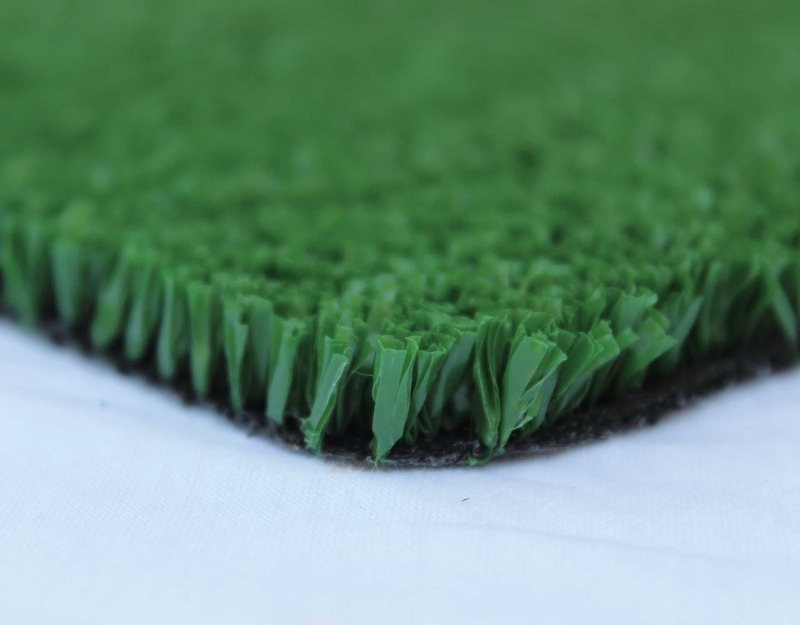 We offer our products at an affordable price with competitive manufacturing process.